My Mother enjoyed cooking and baking with apricot jam. She made apricot jam biscuits, apricot jam slices, apricot jam tartlets, apricot jam tart, chicken with apricot jam and mayonnaise and many more. One of her favourite recipes was this apricot jam pudding. I do not make this pudding often, since it must be baked twice. However after reading Ziet’s post about slow cooking I decided it was time to make this pudding again. 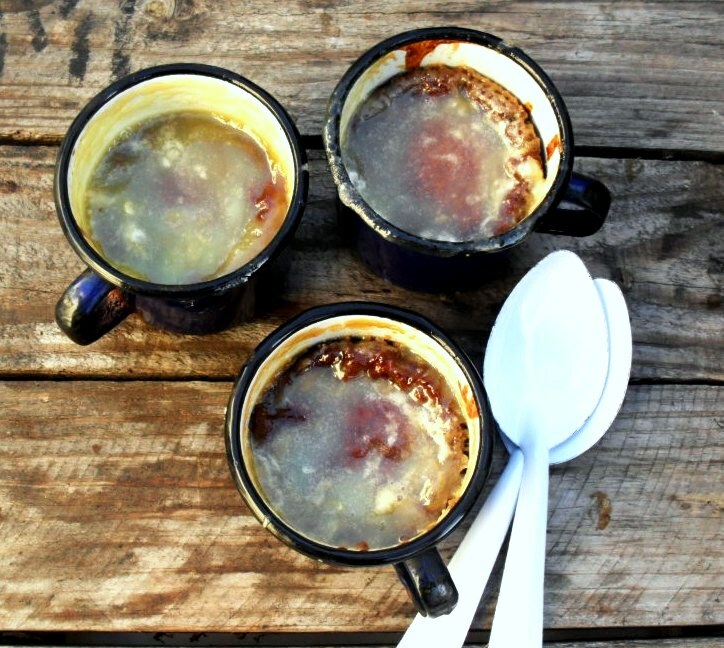 This apricot jam pudding is perfect comfort food for winter. I serve it as is, but you can serve it with custard, cream or ice-cream. 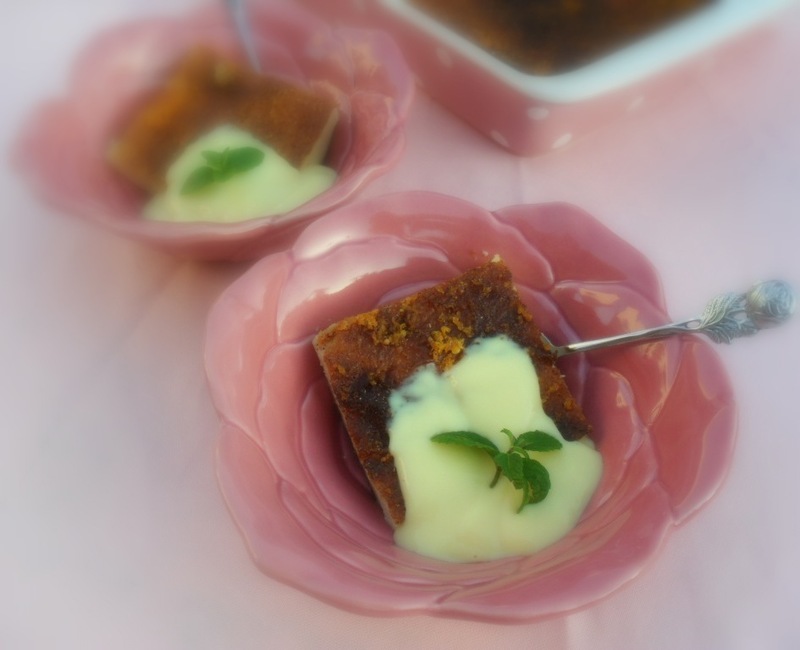 My mother made this pudding in one large dish, but I saw a similar recipe, called Hotel pudding in the Sarie Kos, and it was baked in enamel mugs. It was so cute I just had to do the same! Pre-heat the oven to 180⁰C and spray 6 ramekins or enamel mugs with a non-stick baking spray. Sift the flour and salt together and rub the butter with your fingers into the cake flour until it resembles bread crumbs. Beat the eggs and add to the flour mixture. 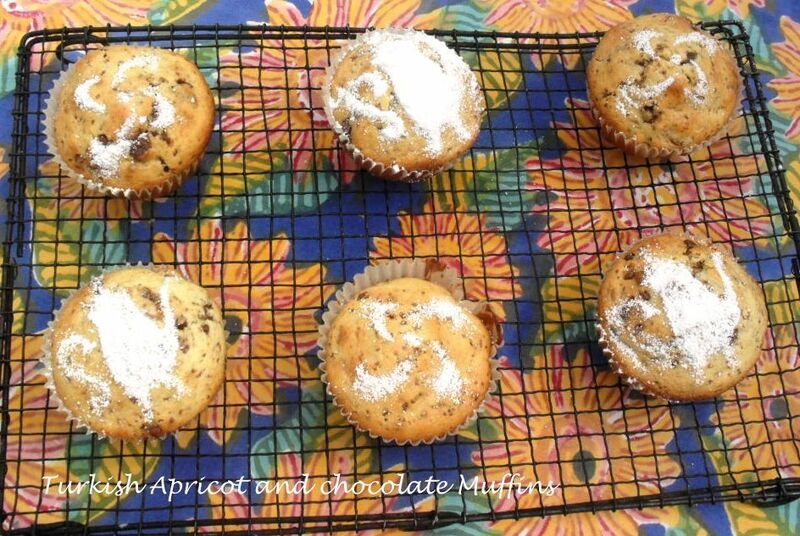 Mix the bicarbonate of soda into the milk and add to the flour mixture with the apricot jam and lemon juice. Beat well. 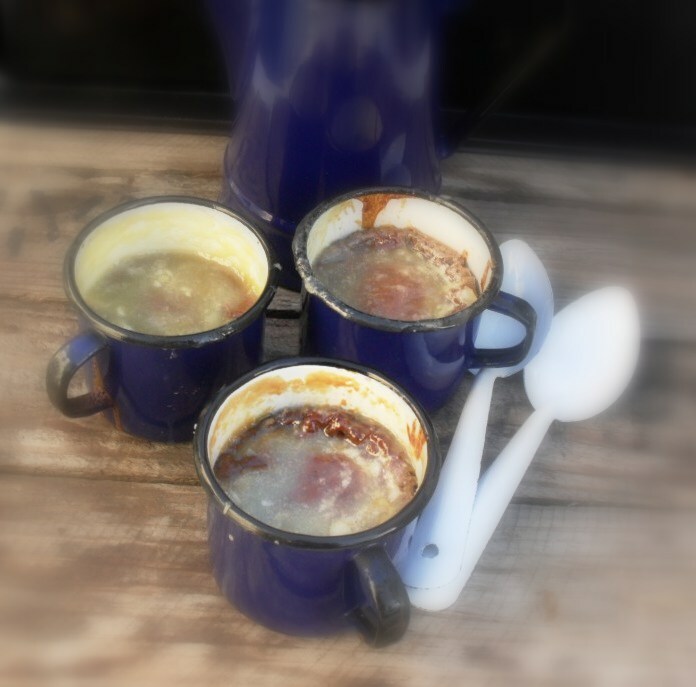 Pour mixture into the prepared ramekins or enamel mugs and bake for 40 minutes in the pre-heated oven or until baked through. Remove from the oven and cool down completely. Mix the ideal milk, sugar and egg together and pour over the puddings. Ahh Zirkie, what a wonderful dish! I haven’t had this since primary school. Good to have it in individual portions, else one may have a clash in the clan for who gets to lick out the dish! Hi Johan, or who got the largest portion?! Pleasure! Luckily, as a vegetarian you can eat this! Th recipes our mothers made are always the best. Oi, jy is omtrent evil. Hoe lank dink jy gaan ek kan loop voor ek moet rol van al die lekker dinge? Sjoe! Yum! Bly jy het kom inloer, nou kan ek maar weer eet met die oog. LOL! Looks delish! What a heart warming recipe. Thanks, Hopey! I hope you are going to try it? Ou beproefde resepte bly maar die beste! I watched the new Kokkedoor program that started on Kyknet on Thursday and saw they made almost everything in enamel dishes and mugs! That sure brings back memories. Love your rustic table, coffee kettle, etc. I am down memory lane with regards to food, lately! Thanks for the recipe. I made it on Saturday for the family and they all loved it. Looking forward to trying some of the others on your site. Hi Craig, thanks for the feedback! Always nice to hear that someone really made the food and enjoyed it! I am pretty sure that this pud, Armanspudding, jan ellis pudding etc etc are all pretty much the same thing. Or am I confused? Have always thought so. Prob only dif by a bit of this or that….